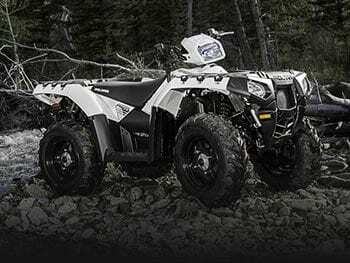 Gateway Power Sports is Western Canada’s premiere distributor of Gio, Odes and Tao Tao ATVs, UTVs, Dirt Bikes and Dune Buggies in Edmonton. If you crave extreme excitement on wheels, why not deal with Canada’s motor sports leader? Quality built, 100% supported — and all about fun! 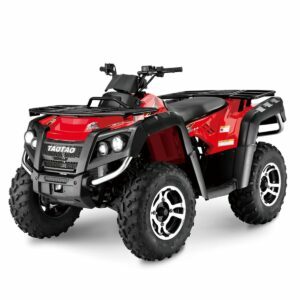 We have something for the whole family as we have the largest selection of kids quads in the city of Edmonton. 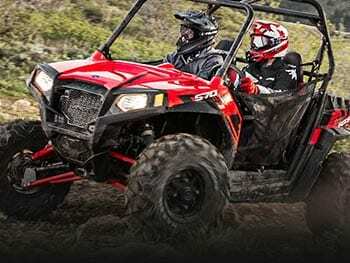 So if you’re looking for something for yourself or your spouse and kids we’re sure to have the perfect ATV just for you. We also have a great service department who is there when you need to service your machine. 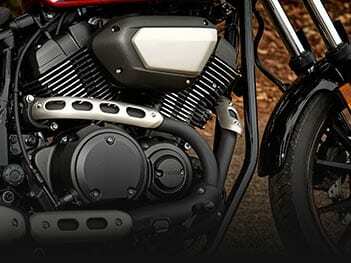 Make sure to check out our parts department for all of the parts and accessories you need. We are conveniently located on Gateway Boulevard and 63rd avenue just north of the Whitemud Freeway. 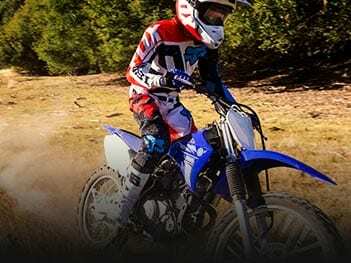 Gateway Power Sports is proud of our extensive service department as well as the speed and quality of our work. You won’t be waiting for weeks on end like you might at other repair shops; we have our staff look at your unit as soon as possible. Our highly qualified and experienced mechanics have been with us for over 7 years now and are available 6 days a week (Monday-Saturday). Their experience and training enables them to properly complete the detailed maintenance and repairs on today’s advanced equipment. Throughout their time here they’ve worked on more brands and units than one could imagine, they’ve really seen it all! Calls us Schedule an appointment today. Submitted questions through email, Cameron was very attentive and able to answer any questions. Recommend Gateway if your looking for good prices and excellent customer service. I am from Medicine Hat and was more then comfortable dealing with them and felt like a truly valued customer. Great customer service. I'd specifically recommend Cameron. He was very helpful with a couple of problems my partner and I faced with being first time bike owners. Very knowledgeable. Highly recommend. I cannot speak for the other workers, but Cameron was fantastic. He helped with helmet sizings and glove sizings to make sure we both had good fits, and as our first bike turned out to be a lemon (blinkers wouldn't work consistently, speedometer wouldn't register) he helped us return and exchange to an upgrade with no hassle. Fabulous customer service. I was feeling a bit of anxiety about having to return the bike, Cameron made it an easy, no hassle experience. Can't say thank you enough! Fantastic experience. Cameron was a pleasure to deal with. Knows his products well and bends over backwards to answer questions and concerns. Very helpful in addressing a manufacturer's defect - quickly and painlessly. I highly recommend this place.